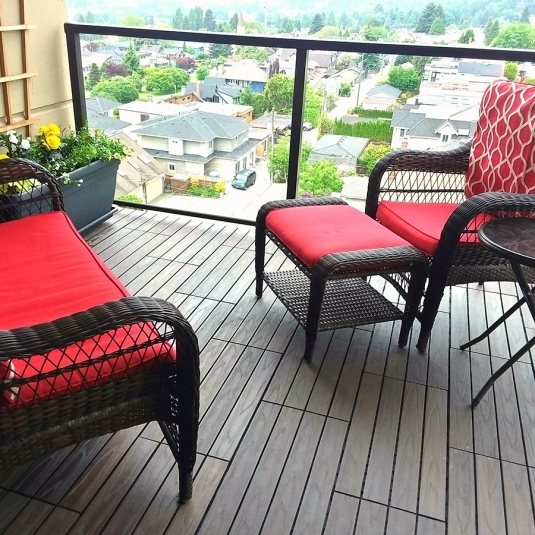 Notably, The West Coast Collection is likely the truest of simulated wood Interlocking Deck Tiles available. 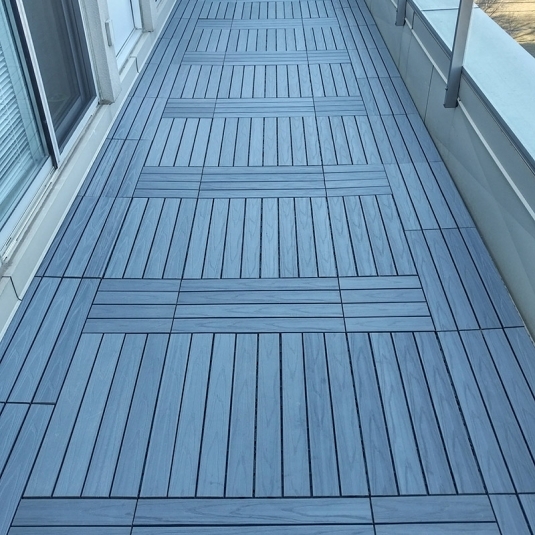 Dura Composite Interlocking Deck Tiles offered in two unique colours, tested extensively and manufactured to the highest Quality, they will never require any oiling or sealing to keep them from fading. 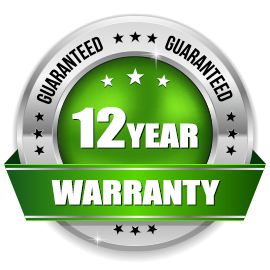 Truly a maintenance free product these deck tiles will last many years. 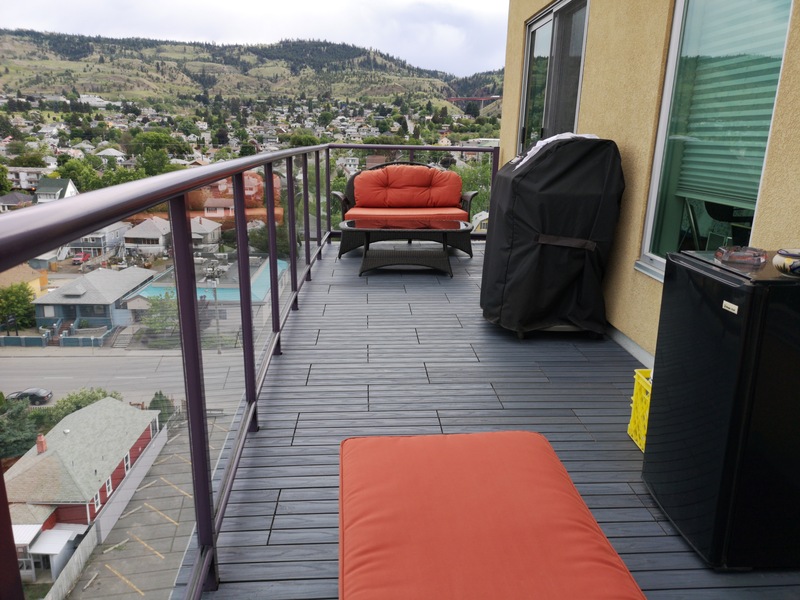 Unlike other composite deck tiles with a slippery finish, our deck tiles have a real grip to them when wet or dry. Yet it still feels soft to the touch or when walking on it with bare feet. 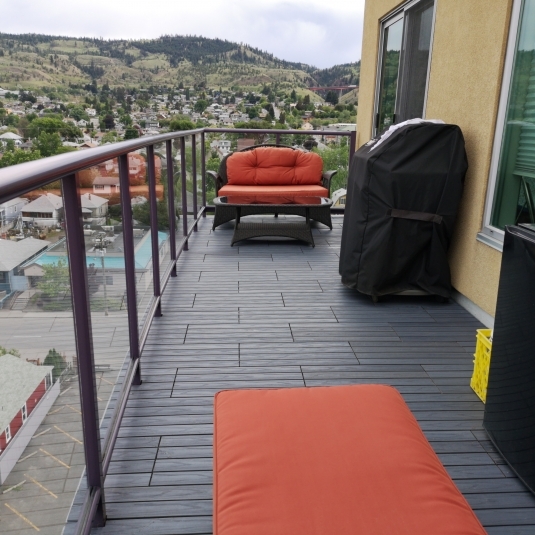 Especially for children and pets these deck tiles provide added safety and comfort. A cooling grey/blue, light and calming. A Rich And Deep Earthy Brown. Dura composite tiles won’t crack, twist, warp, split, splinter or rot, unlike many low cost wood deck tiles. 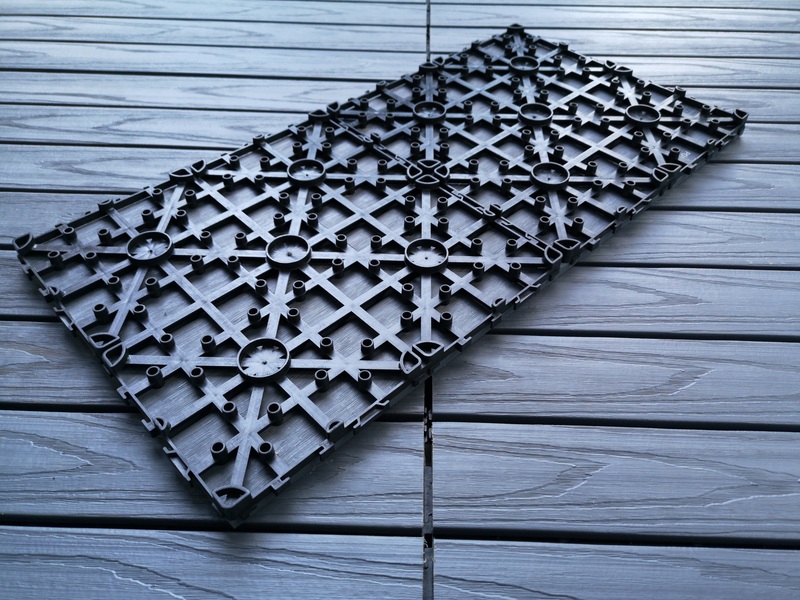 Co-extrusion Duo Tile Resist decking tiles can be laid in two directions to create a unique pattern. 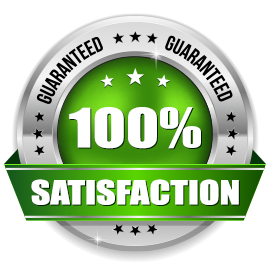 The interlocking tiles are easy to lay and large areas can be installed quickly as no bearers or fixings are required. Edge trims clip to the sides and corners of the outer row of tiles to provide a smooth, safe, angled transition between the tile and the floor surface. 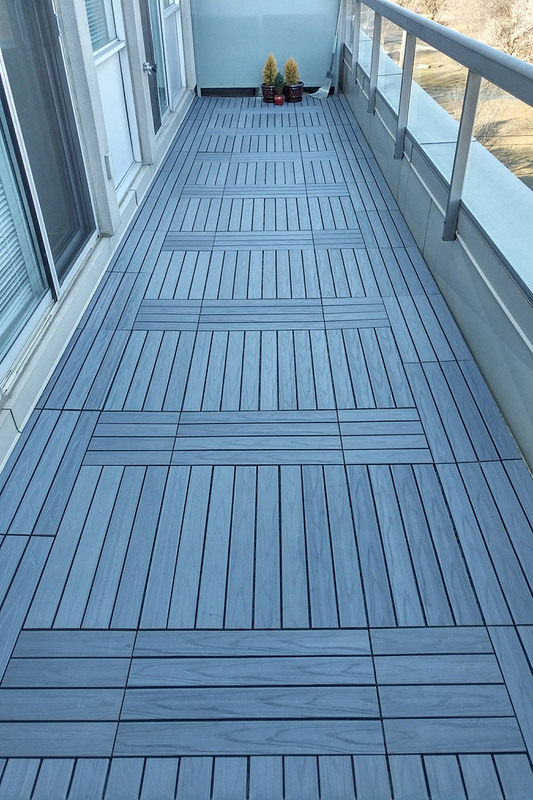 Manufactured using a Co-extrusion process to produce these durable deck tiles slats, Resist is not only impervious to moisture but is resistant to most stains and chemicals. 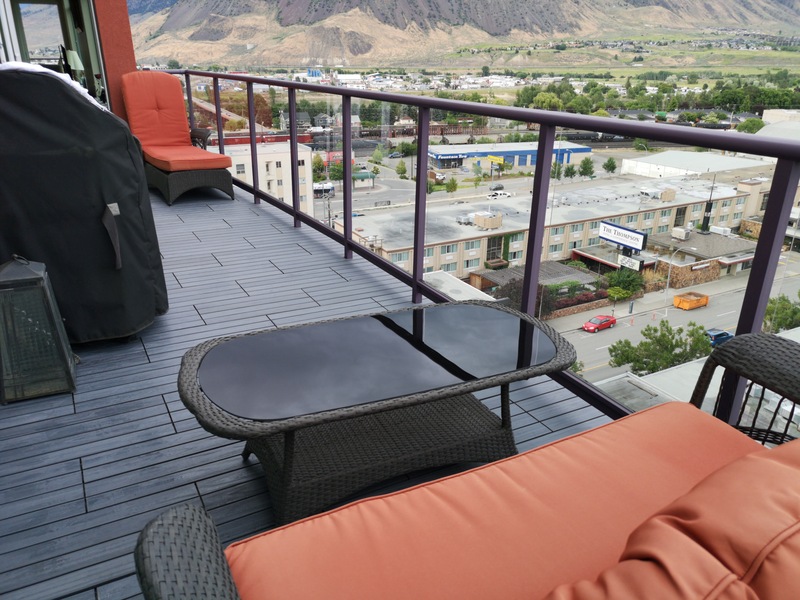 Featuring a simulated wood grain appearance that resists discoloration and fading even in severe outdoor conditions. 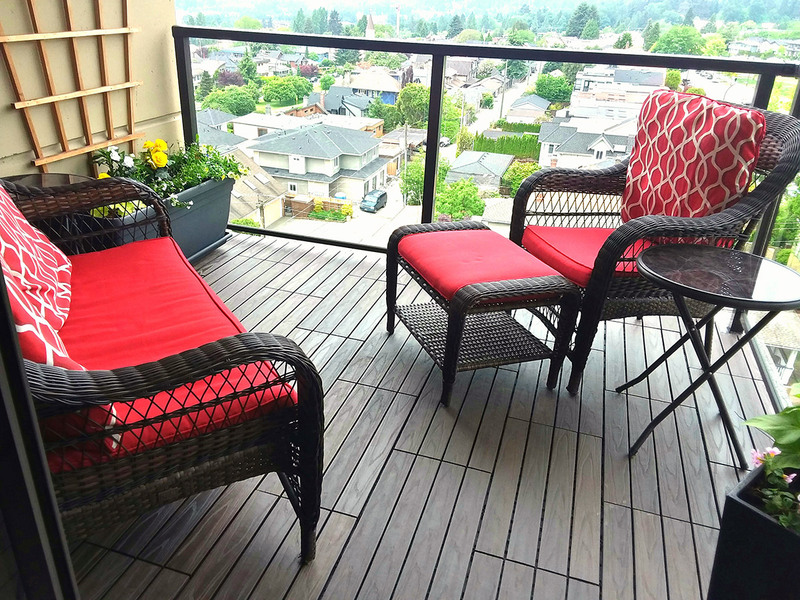 The deck tile slat’s surface is lightly textured to provide enhanced slip resistance. 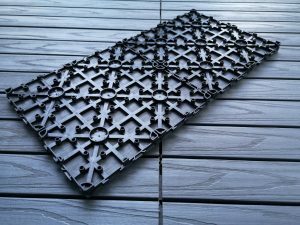 The open mesh base allows water to flow away freely from under the tiles and the large number of ‘feet’ on the underside of each tile distributes any load evenly over the deck surface. In the end, this all culminates into a literally maintenance free tile that will last for many years to come. 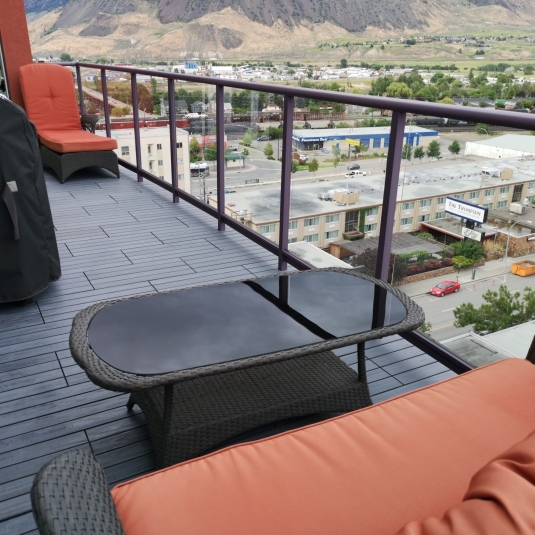 Of course with our new condo balcony flooring, now it is simply amazing!